Women in the Civil War were key to both sides. 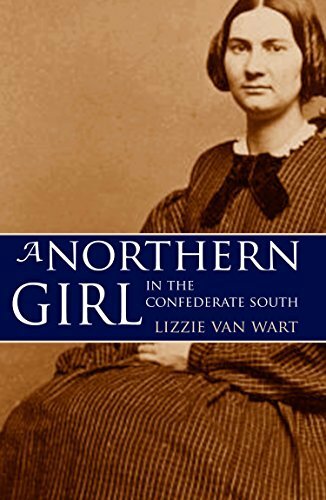 In one of the most compelling short memoirs of the American Civil War, Lizzie Van Wart captured the experience of many families during the conflict. Living as a northerner in the Confederate south gave her reminiscences a unique perspective. With her small children, she struggled to survive as her husband and brother were ripped away into the conflict that threatened to devour the country. Written nearly half a century later, the memories were still sharp and painful as she recorded them for her family. But she writes of the humor as well, and the kindnesses of strangers.